You can promote scientific university conferences by means of conference invitations. 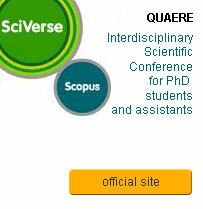 The invitation will be promptly published on the SCIRESCO portal. Please do not hesitate to contact us in the event of a problem.